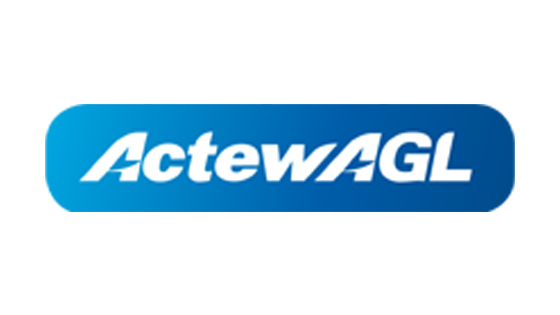 ActewAGL is an electricity, gas and solar retailer proudly based in the nation’s capital and for more than 100 years they have been an active part of the community. They claim that their customers enjoy among the cheapest electricity prices in the country. 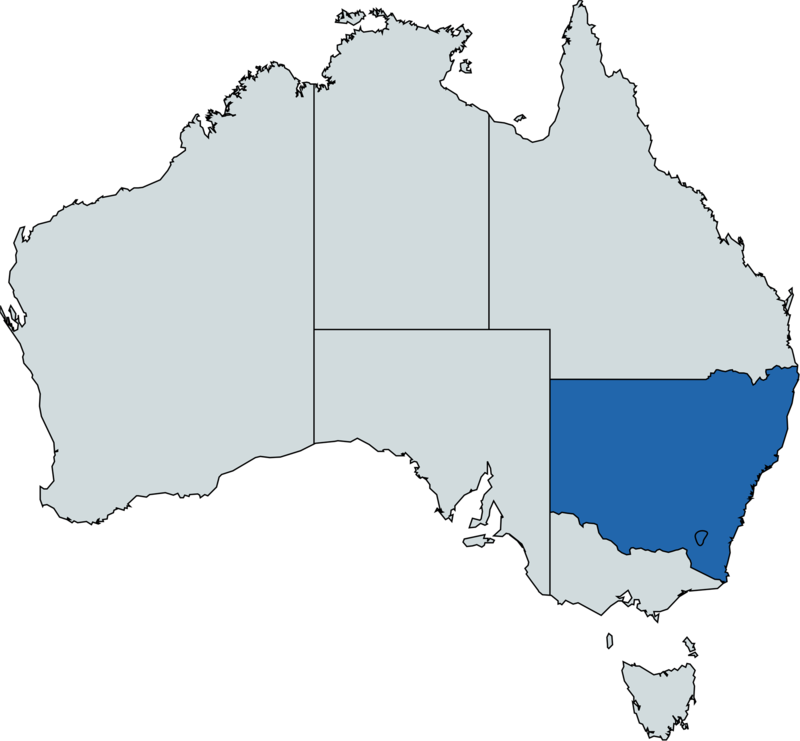 ActewAGL is currently being offered for Residential and Business properties in New South Wales and Australian Capital Territory.